YogaPalooza This Week: 1 – 2 – 3 – 4 Roll Your Mat Onto The Floor! Tune up your mat, because YogaPalooza enters Week 3 and there are four – 1, 2, 3, 4! – different classes to tell you about and they all have a summery vibe. Maybe one, or two, or all four! will fit your schedule. Join us, won’t you? What’s summer without a day at the beach? YogaPaloozaVille has its own special summer beach … you know the way. Ocean wall? Check. Sand wall? Check. Bring your surf board – I mean, your Yoga mat – and let your practice take you away to your favorite sunshine-y beachy place. Sometimes your Yoga mat likes a little extra challenge. Yoga’s plank pose – and its myriad variations – allows you to warm up your chi, improve the stability of shoulder and hip joints, and tone important muscle groups that provide strength and stability. Sure, too many planks can be too many. That’s why we won’t be doing 100 planks in class. But, we’ll be doing a few. (Maybe a few more than a few.) (But, definitely not 100.) Come Walk The Plank with us! Wednesday, July 25 ~ Reggae Yoga 4:30 p.m. and 6:00 p.m.
A little bit of drum, a little bit of sun (saluting), and a lot of positive energy inspired by the infectious rhythm of Reggae will refresh you and put a pop of joy in your heart. Saturday, July 28 ~ Lemonade Yoga with Christina 9:30 a.m.
What’s Lemonade Yoga? Why it’s Twisty, Squeezy, and Delicious! Join Christina Dean of Ashtanga Yoga in Charlottesville for a lemony sweet morning practice. 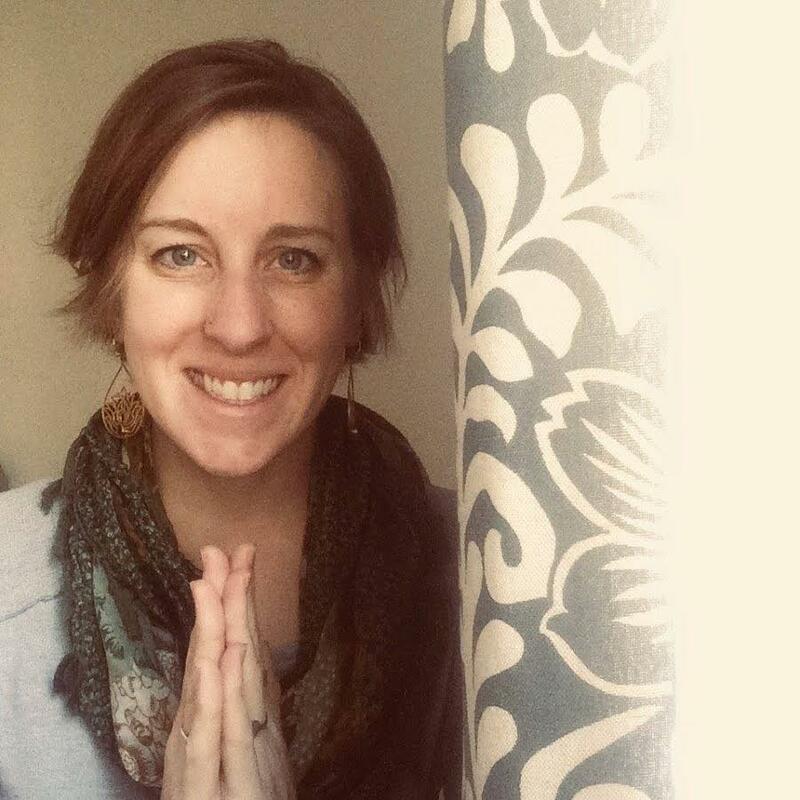 Christina’s classes focus on creative flows, self appreciation, and mindfulness and blend Vinyasa, Hatha, and Kundalini Yoga traditions into a truly unique practice. What could be yummier? YogaPalooza ~ Where Summer Unfolds. It’s never too late to join us. The YogaPalooza 2018 schedule is here. General class info, including directions to the studio, is here.